Wiseman, P. Eric & Raupp, M. J. 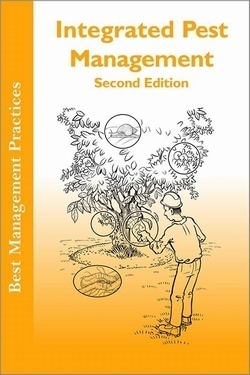 This BMP provides a succinct overview of the basic definitions, concepts, and practices that pertain to landscape Integrated Pest Management (IPM). This publication is intended to aid arborists and landscape professionals in designing, planning, and implementing an IPM program as part of a comprehensive Plant Health Care (PHC) management system. Authors: - Wiseman, P. Eric & Raupp, M. J.